In Excellent Condition All Year. Here At Jasons Tree Service Our #1 Goal Is Always Keep The Clients Happy We Will Go Above and Beyond to Get It Done Fast and Accurate. 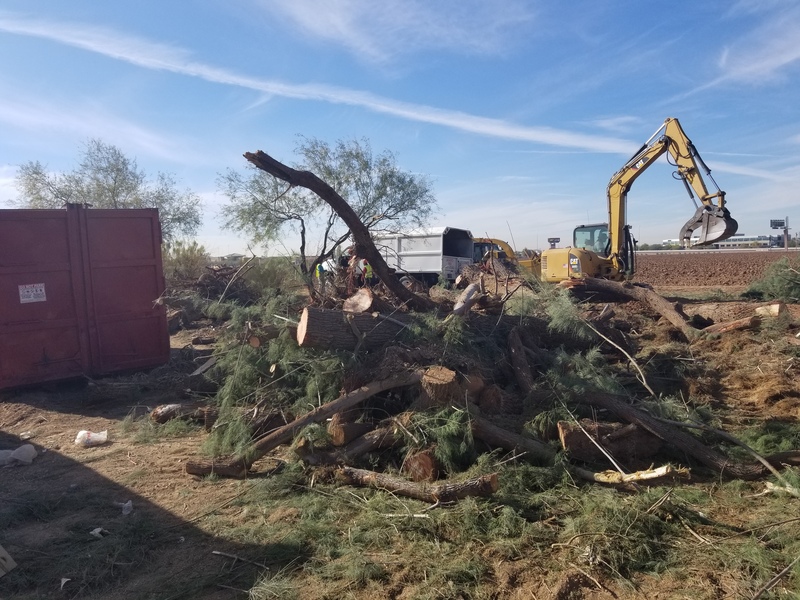 Jason’s Tree Service was established in 1960 in Phoenix Arizona and quickly became Maricopa County’s premier tree service. 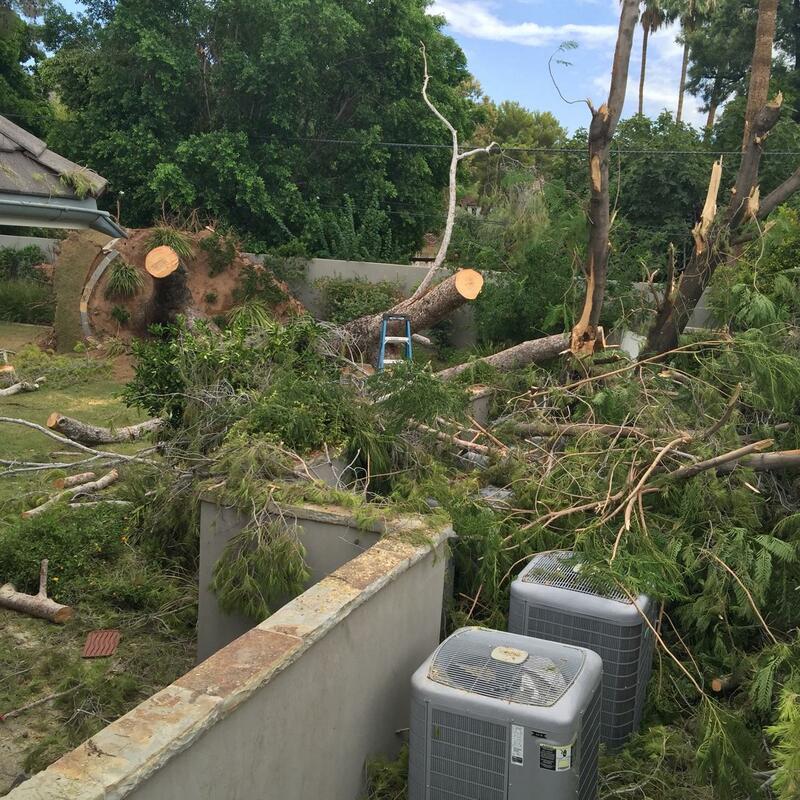 We immediately offered the finest in residential and commercial tree services by using only experienced arborists and the best equipment we could find. 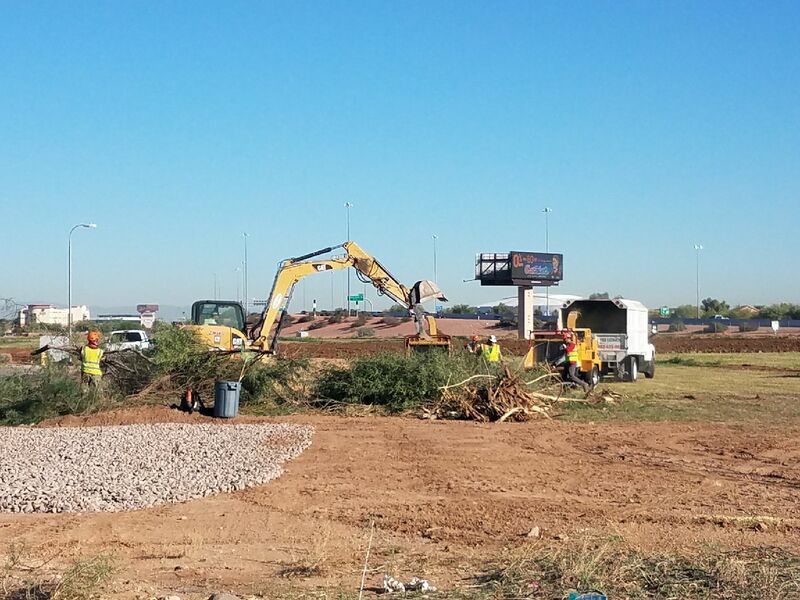 Today, 52 years later, all of our tree services are accomplished using professionally trained and supervised personnel. 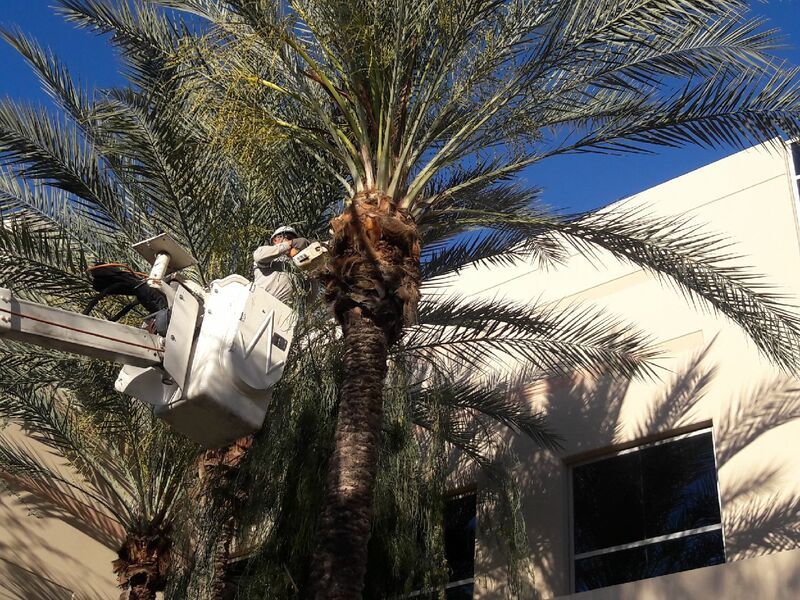 Our equipment is extremely well maintained and insured. This enables us to provide you with competitively priced, quality work.